A nitrate content of 50 mg/l is considered as limit for drinking water in Germany. Depending on the region, this limit can be significantly exceeded. In these cases nitrate removal is strongly recommended. For babies and toddlers a nitrate content of 25 mg per liter of drinking water should not be exceeded. In particular in areas with distinctive agricultural production the nitrate content of the drinking water can be significantly increased. This is due to the nitrate as an outcome from the fertilization of the fields, which is washed into the groundwater by the rain. Eventually, the substances get from the drinking water into our water tap. At this point a filter for nitrate removal becomes necessary. Nitrate is removed from the drinking water through an ion exchange process. The utilized ion exchange resin is regenerated with a saline solution after exhaustion and thus, can be used for many years. 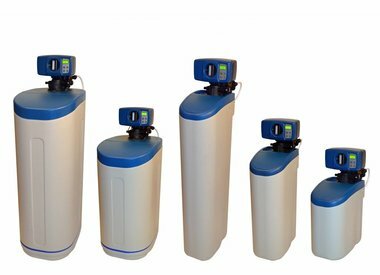 The regeneration of the nitrate filters is done automatically or for the area of fishkeeping done by the system operator. 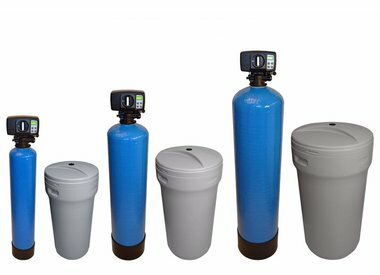 We offer nitrate filter type INK in a compact design and of type INS with separate pressure tank and brine container. The regeneration is quantity-controlled. This means that the regeneration starts as soon as the nitrate removal took place for a certain amount of water. The regeneration process can be started in the night, so that treated water is available during the daytime. Treated water is not available during the regeneration cycle. 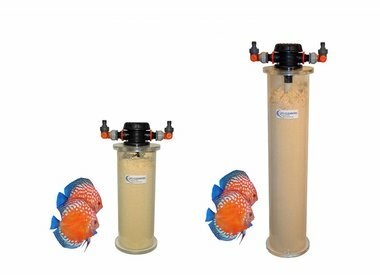 Our nitrate filters for fishkeeping cause an enhanced well-being of your fish, due to the fact that organic contaminants as well as the germ load in the water are reduced. Nitrate is formed permanently through the excretions of the fish. Nitrate removal can only take place through water change or a nitrate filter. Do you have questions? We’ll be happy to advise you!